My hubby and I have matching superman tattoos. Can I even say that on a homeschool blog? Well, we do and I’m pretty sure his is well-deserved. 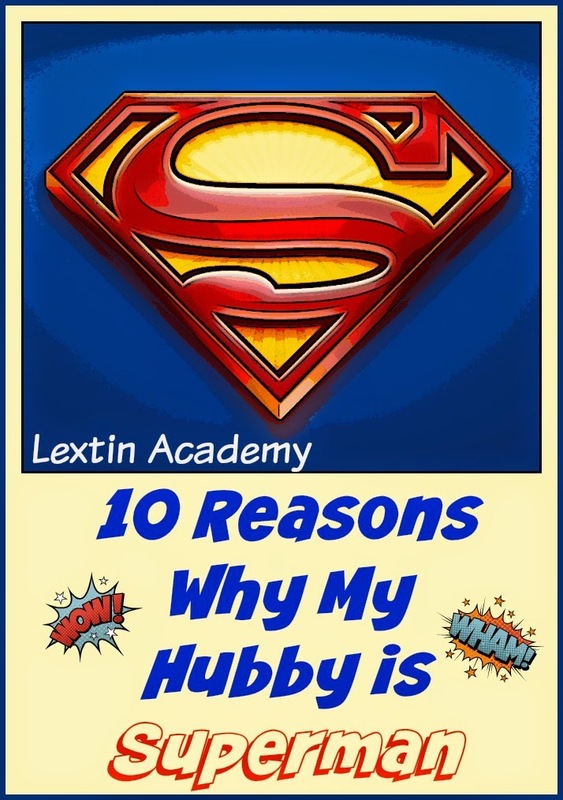 Now, my hubby is my superman for many reasons, but here are my Top 10 (for today anyway). 1 – He will take all 5 of our small children to the grocery store to give me a little peace and quiet, and they will return with everything on my list! 2 – He is a great cook and can take over in the kitchen any day. He even does dishes! 3 – He knows better than to buy me flowers; he comes bearing books when I’ve had a bad day-sometimes more than 1 book. 4 – He sends me random encouraging texts throughout the day between conference calls and meetings. 5 – He gets down on the floor and wrestles with the kids, builds lego towers, makes an awesome train track, is a champion in Candy Land, can fight fierce Nerf battles, and enjoys having little tea parties. 6 – He is happy to work through a Beth Moore Bible study with me when I need a Bible study partner-he even watches all the video sessions without complaint. 7 – He listens-really listens. He can often finish my sentences. 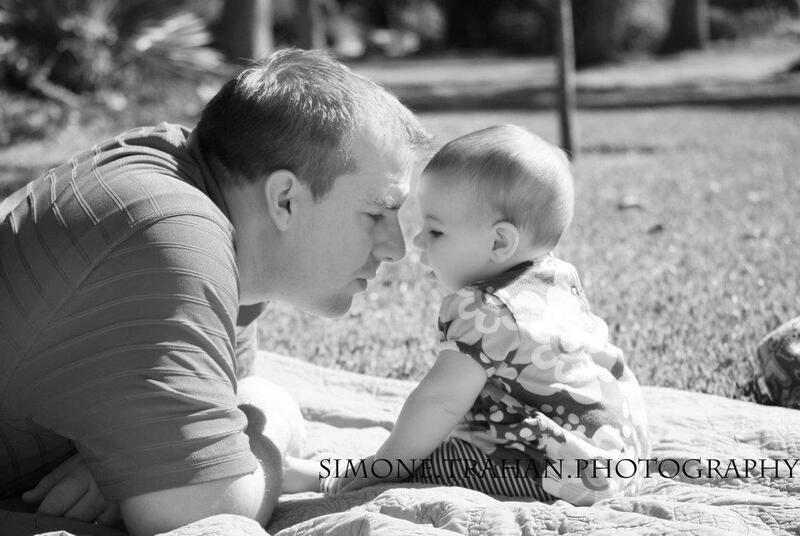 8 – He changes diapers and never flinches at the diaper disasters, leaks, and messes. I’m fairly certain he’s changed as many diapers as I have. 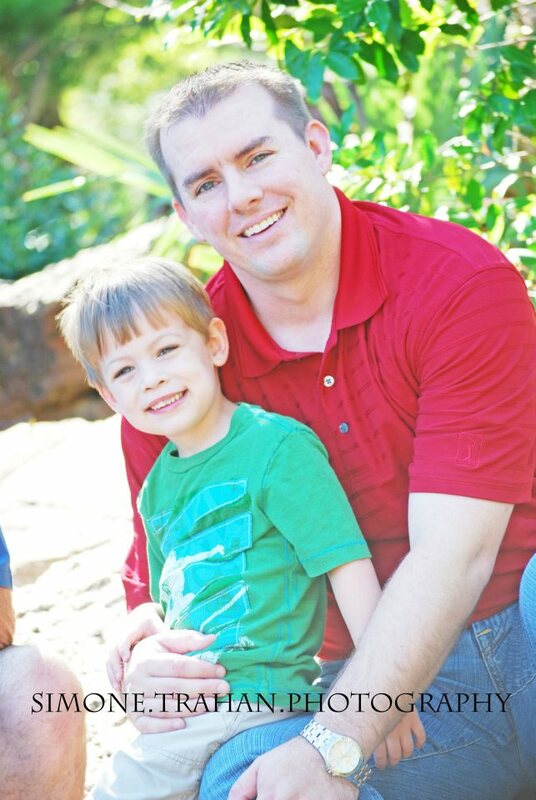 9 – He supports our homeschool venture wholeheartedly, listens to my curricula ramblings, and gives helpful and creative advice. 10 – He loves the Lord with all his heart and his family next. So, it’s a rather short list and doesn’t begin to list all the reasons, but it’s a small start. Thank you! He was so sweet and even came home and cooked dinner! Win-win! And yes, I'm coming out of the closet and admitting our tattoos. 🙂 I hope I don't get kicked out of any homeschool circles. I should blog about how we met-maybe for our 10 year anniversary in April! Then I can share our tattoo story…..
Great list! I have often told my husband that I married superman. I truly feel blessed that God blessed me with him. Its neat to think someone else feels the same.